The perfect combination of dinnertime favorites to please the whole family. 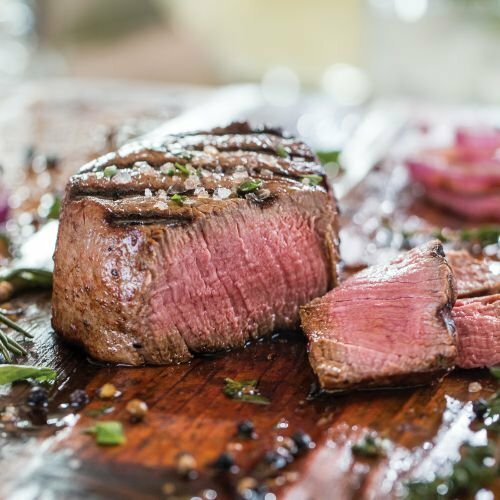 The Gourmet Family Dinner features our world-famous Filet Mignons and Top Sirloins. You'll also enjoy our Marinated Italian Chicken Breasts, Omaha Steaks Burgers and Gourmet Franks all ideal for quick and easy meals any night of the week! You'll also enjoy our popular Stuffed Baked Potatoes as the perfect complement to any of your meals.